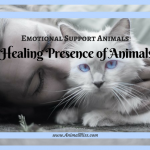 An emotional support animal provides support and companionship to people who are suffering from emotional or mental issues. 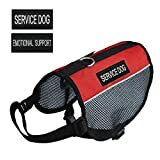 Emotional support dogs are beneficial and popular due to their unconditional love and undying loyalty. They work wonders to help people cope with depression, anxiety, panic attacks, phobias, bipolar disorder and other such conditions. 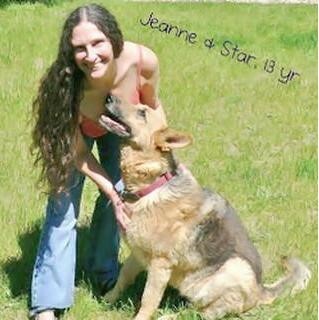 Federal law provisions like the Air Carrier Access Act (ACAA) and Fair Housing Amendments Act (FHAA) safeguard emotional support dogs and provide enough provisions for needy individuals to get them, live with them, and travel with them too. 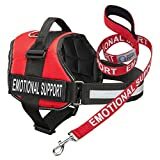 There is no need to train emotional support dogs, and any dog can be one. 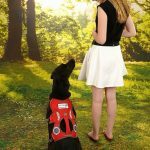 The dogs can be identified easily thanks to a unique tag or vest they wear which saves the owners the trouble of explaining every single time. You may also get an identification card issued to prove the same. 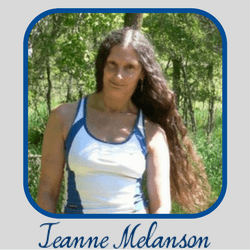 Everyone needs support from time to time, and it is perfectly normal to feel depressed. It might be hard for you to reach out to another person or seek medication and therapy. 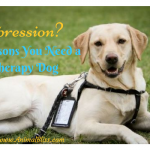 In these situations, an emotional support dog can be a godsend. They will brighten up your day and stay by your side through the toughest of times. 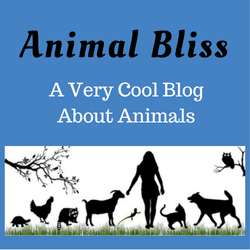 Dogs are tremendously empathetic and self-sufficient, making them the perfect companions; man’s best friend, and for good reason. 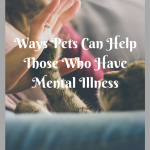 Of course, you could just adopt a pet and live happily with it, but there are several benefits to getting your dog entered into the emotional dog registry. 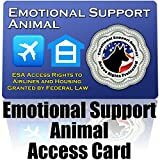 Firstly, a registered emotional support dog is allowed to fly with you in an airplane or any other transportation medium in the main cabin without any issues. Some homeowner’s associations across the country are willing to waive pet deposits or no-pet rules and provide reasonable accommodation for registered dogs as well. You will need to have a letter from a licensed therapist or medical health practitioner to be eligible for this, though. 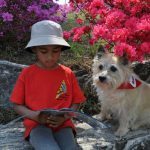 Schools and workplaces also tend to be sympathetic in this regard and allow you to bring your support dog with you. 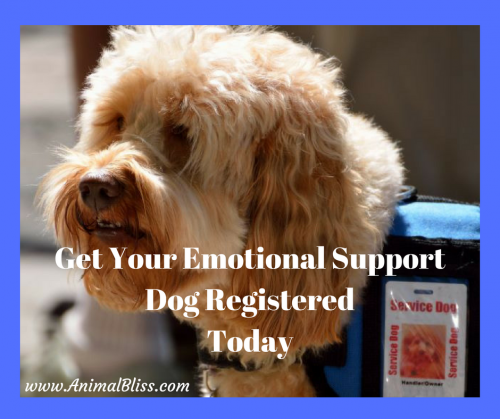 You must get your emotional support dog registered with official documentation and understand what rights you have and how to enforce them from any legal body, which goes a long way in reducing any issues you might face when traveling or moving to a new place. Most people with mental health issues choose to suffer through it alone without seeking help, simply because they have not been exposed to the various possibilities available to them. 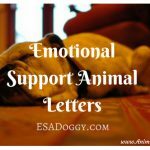 There are several benefits to having an emotional support dog, ranging from reduced stress, experiencing less loneliness, and moderated cholesterol and blood sugar, to faster recovery from illness, better mental health, and increased activity. The trust issues you may have opening up to another person will be gone as well because dogs listen and they understand without ever judging you. They will be there for you through thick and thin and ensure that you make it through, stronger than ever before. 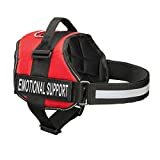 Get your emotional support dog registered today. 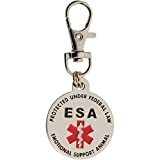 Double Sided Small Breed Emotional Support Animal (ESA) Red Medical Alert Symbol and Protected by Federal Law .999 inch ID Tag. Easily Switch Between Collars Harness and Vest. 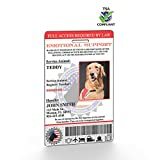 XpressID Emotional Support Animal ID Card With Holographic Overlay and Registration to Dog Registry.